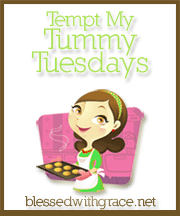 Miss Maddy could eat meatloaf twice a day every day. She doesn’t discriminate against anything I put in the meatloaf, but you talk about an upset little girl if there’s no ketchup on it…. WHEW! She has to have her ketchup cooked on the top of the meatloaf. It is her favorite part. 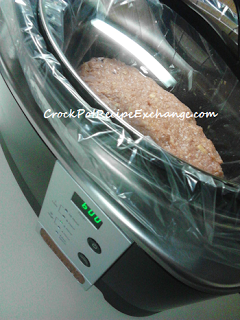 Shape mixture, as evenly as possible, in the bottom of the crock pot… careful to keep mixture from touching the sides. I keep it so that there is a half inch to an inch of space between loaf and edges. 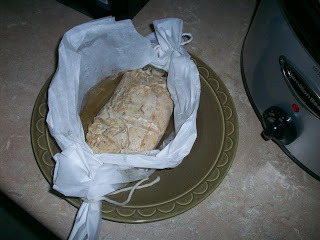 Cook on high for 3 – 4 hours or low for 5 – 6 hours. 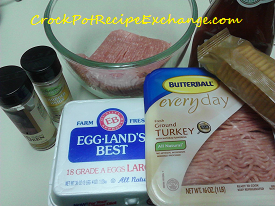 Mix topping ingredients together and spread evenly over top of meatloaf. 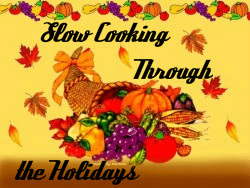 Continue to cook for an additional 45 minutes – 1 hour. 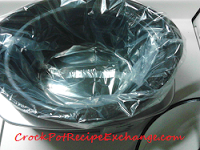 Easily lift liner with cooked meatloaf out of crockery and let sit for 15 minutes. 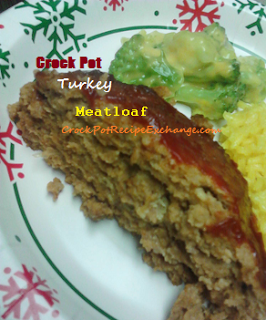 Slice and serve with favorite meatloaf side(s).